writing resources – what will you do now? 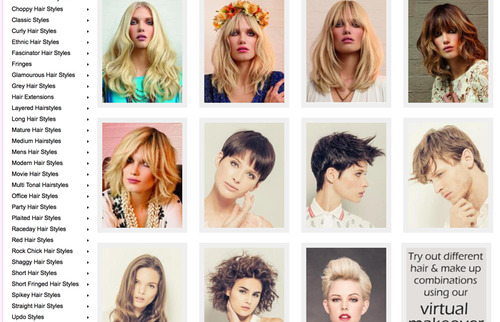 I want to introduce all of you to this amazing place called the ukhairdressers style gallery. So if you need help with designing a character or you just want to practice drawing hair, this is a fantastic resource.